Taylorville Memorial Hospital is currently accepting applications for a free, three-day summer camp for juniors and seniors in high school interested in a nursing career. The summer camp is Teens Experiencing Nursing (TEN) and will be held at the hospital on July 12-14. Jackie Broaddus, Human Resources Representative of Taylorville Memorial Hospital, told Regional Radio News that participants will learn and practice basic nursing skills and will be given a tour of several departments in the hospital. 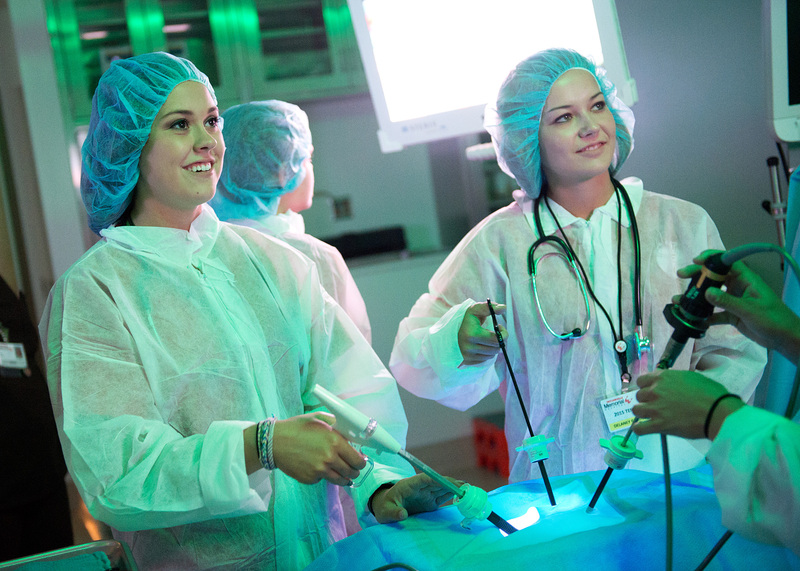 Students will also have the opportunity to job shadow and interact with nursing staff in several units, including the emergency department, the operating room, and acute care. Broaddus says the camp has a limit of 15 students and applications are due on April 1. Campers are expected to attend all three days and may not leave for any reason other than a family emergency. For more information, you can contact Broaddus at 824-1634.